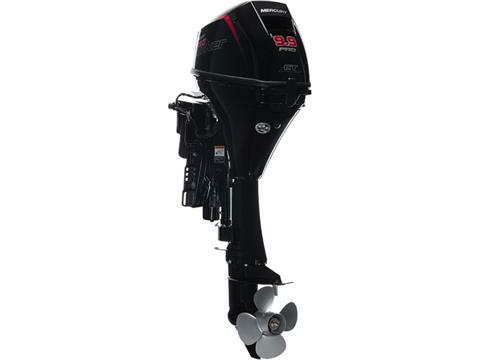 Mercury ProKicker outboard motors deliver superior torque for greater acceleration control. Fast, reliable starting and controlled throttle response in all weather. A deeper gearcase and a four-blade, high-thrust propeller with matching gear ratio for precise trolling control. Rugged durability with robust gears and bearings and a heavy-duty skeg. And the fastest power tilt in the industry.